Vietnam Super Barista Championship See More! 1:1 Biz-Matching Program See More! Brand-new Product Showcase See More! (Brand-new product briefing, Business Briefing) See More! 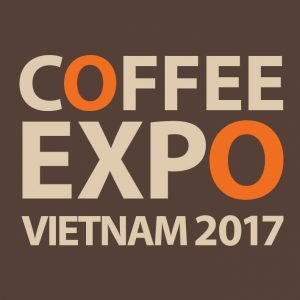 Coffee Expo Vietnam is organized by Coex Co., Ltd. Coex has over thirty years of experience in the domestic and international exhibition industry and a repertoire of over twenty five large-scale exhibitions organized in-house each year. 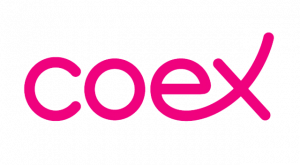 Coex’s unrivalled expertise and international networks make our exhibitions a must-attend for any globally minded business looking to expand overseas. Vietnam Coffee – Cocoa Association (VICOFA) was established in accordance with the Resolution of the General meeting among its founder members on January 04, 1990, and recognized in the Decision No. 28/KTDN-TCCB dated January 22nd, 1990 by the Ministry of Foreign Economic Relations, which is currently known as the Ministry of Trade and Industry. Currently, VICOFA has over 100 members consisting of enterprises, companies, firms for producing, processing, purchasing and exporting coffee and cocoa, research centers and institutes all over Vietnam from the North to the South for both Arabicas and Robustas.